The new school year is right around the corner, and we’ve got some great studying apps for making learning a little easier this time round. These apps make the process of learning a little easier and a little more interesting. Most of them are available for both iOS and Android. 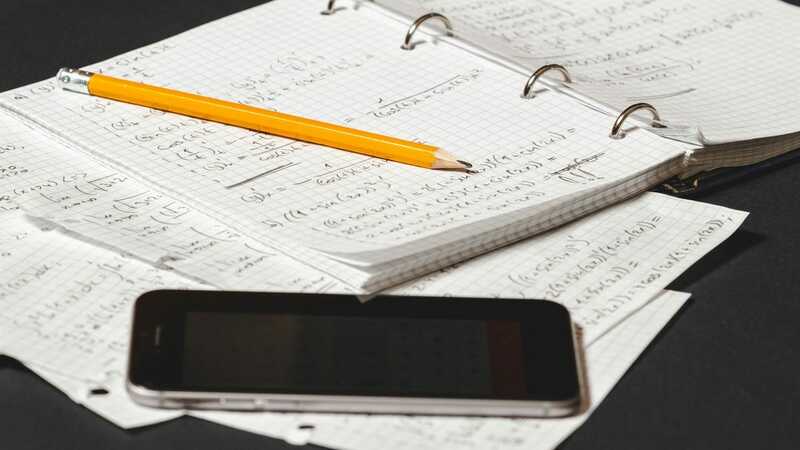 Even if you’re not studying in a conventional sense, a few of these apps are still great for if you want to learn a new skill or just gain more knowledge about the world around you. 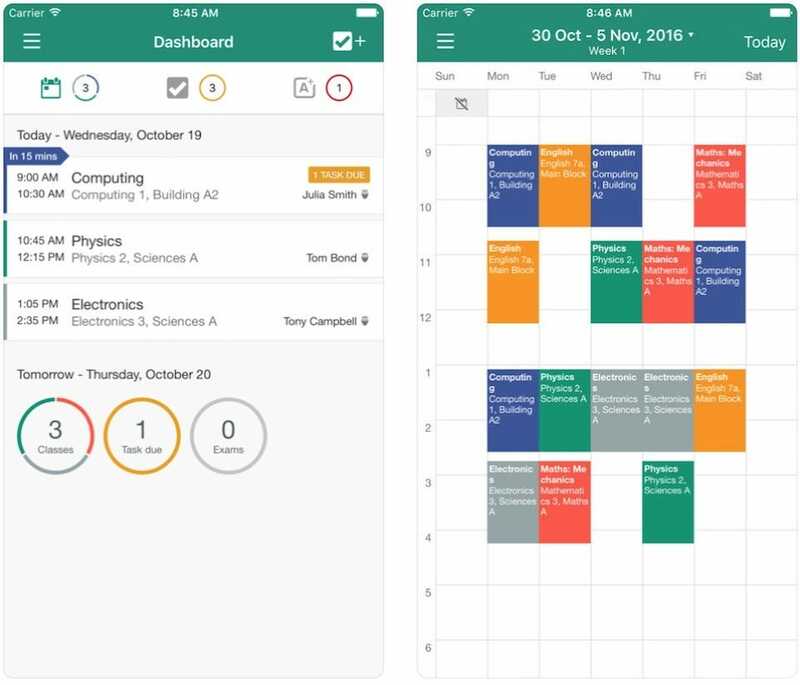 Here are our pick of the general studying apps for curing the back to school blues. Retaining the knowledge you’re learning can be tough. It’s important to know what revision methods work best for you. Flashcards are a tried-and-true way to retain knowledge, which is where Quizlet comes in. 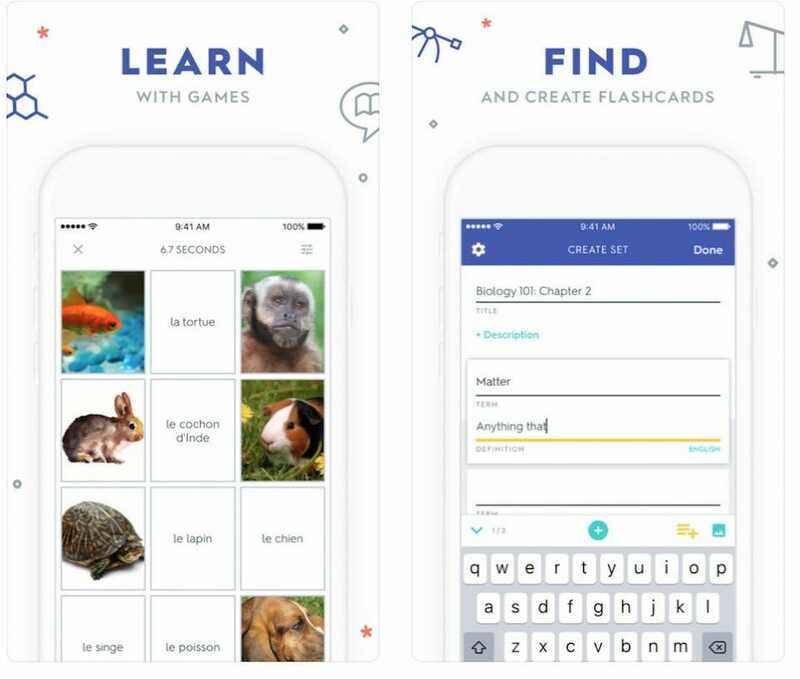 Available for both iOS and Android, the app allows you to create your own flashcards and study sets, or find millions of existing flash cards from other students. There are tons of available flash cards covering topics from scientific terms to learning a new language. You can study charts, maps, and other diagrams too. Turning flashcards into a game ensures it feels less like work and more like fun. Expect to pay between $12 and $20 per year for the full service. It also comes with a built in task manager that integrates with your calendar. By treating your to-do list items as assignments, it makes it easier to track due dates and figure out what you need to accomplish and when. My Study Life is available for both iOS and Android, and it’s free. Wolfram Alpha is an answer engine that’s kind of like a cross between Wikipedia and a graphing calculator. With its vast collection of algorithms and data, you can generate reports and answers for a wide variety of topics. It’s handy for doing complex math, comparing data sets, or getting simple answers to complex questions. You can get answers on topics including calculus, geometry, statistical analysis, quantum physics, chemical compounds, and woods and alloys. It also has access to data relating to life sciences, astronomy, or even simple stuff about weather or time. You can even get reports about pop culture, too like which awards a film has won or information about video games. 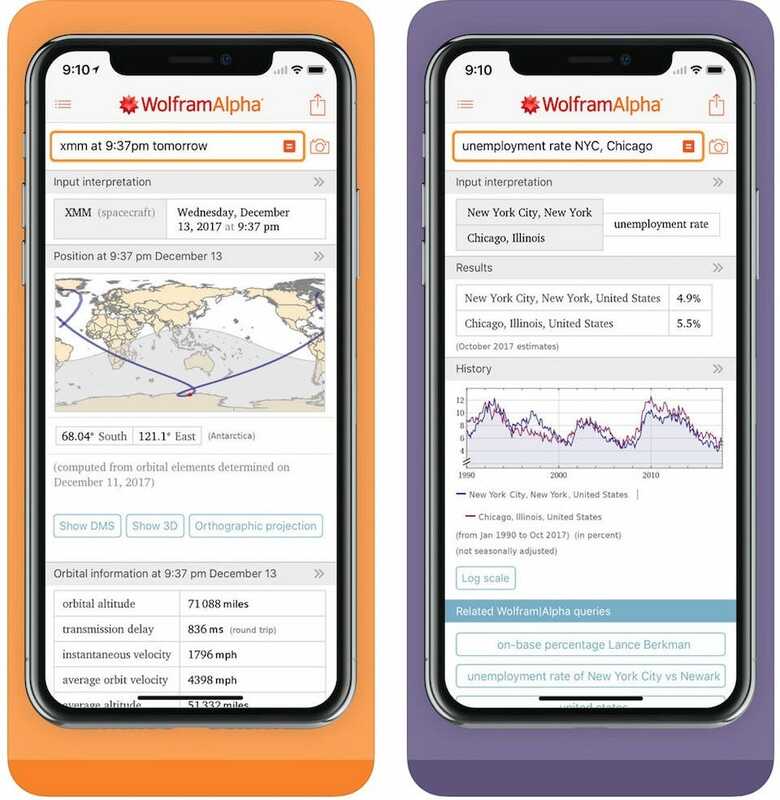 Some of Wolfram Alpha’s tasks can also be accomplished with a Google search, but if you’ve ever needed more advanced data processing, this app might help. It’s available for both iOS and Android. Writing the bibliography for a long paper is incredibly tedious. It’s also something you need to do accurately otherwise your professor might not give you full credit. 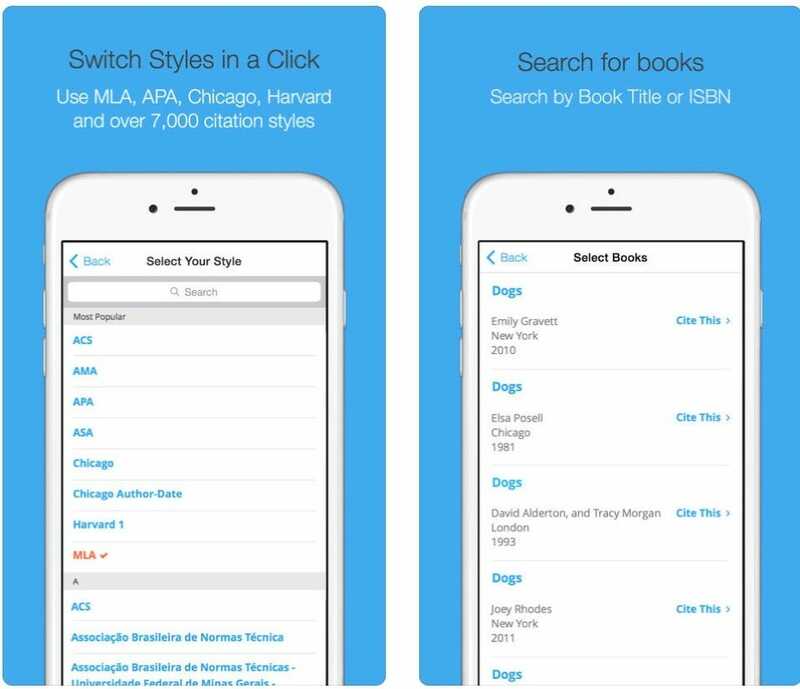 EasyBib takes out all the effort, so you can spend more time doing productive research. Simply enter the book or paper details (or even scan the barcode) that you’re using for your report, and EasyBib will create citations for you. You just need to let it know what citation style you’re using. It even works with websites, which are notoriously tricky to cite accurately. It works for both iOS and Android devices. As the name suggests, iTunes U is only available for iOS but it’s a handy starting place if you’re keen to learn something new, or could do with a refresher course. 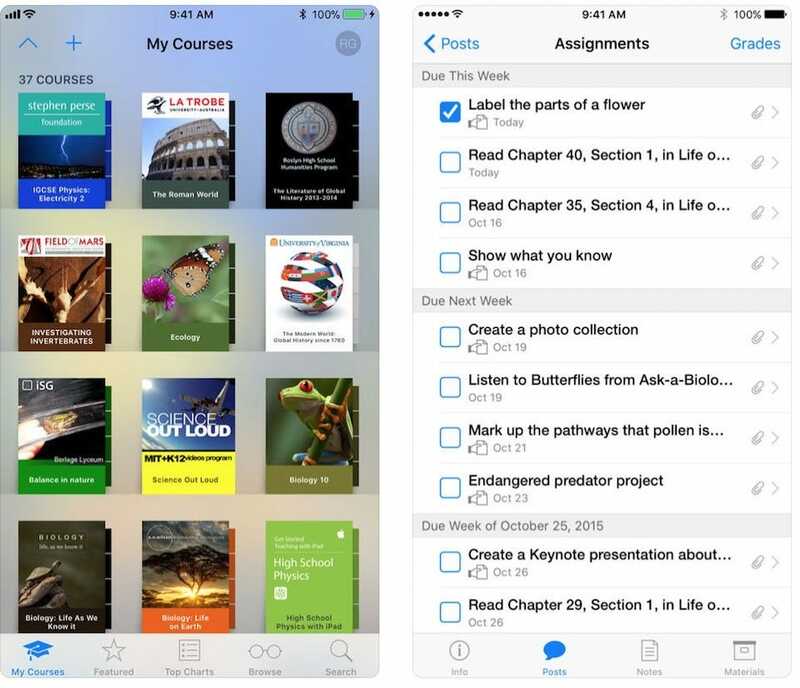 The app offers entire courses, often from respectable sources, with lessons, assignments, and group discussions through the app. You’re able to enjoy free lectures and videos from some of the best educational institutions out there, including Stanford, MIT, Yale, and the Smithsonian. It’s a fantastic resource for learning something new, or checking out if a certain subject is for you before delving into it more deeply. If you don’t have an iOS device (or just want an alternative) Khan Academy is similar to iTunes U but for everyone. 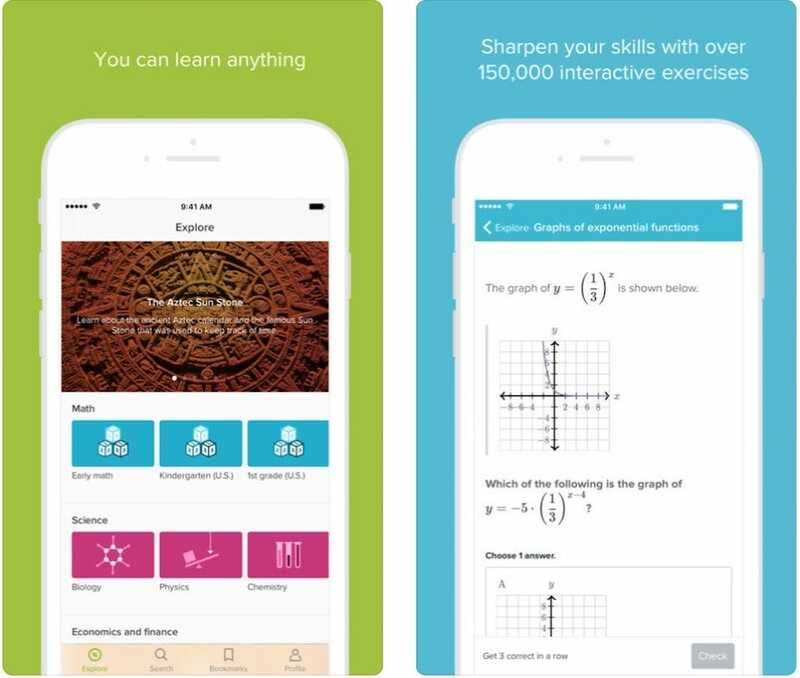 Available for both iOS and Android, the app offers over 10,000 videos and explanations for subjects including mathematics, science, economics, history, and more. There are over 40,000 practice questions with instant feedback and hints, to help reinforce your progress. 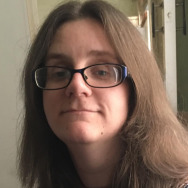 Many of the classes are impressively in-depth articles, even on complicated topics that might otherwise be glossed over in other online education courses. It’s a great way to brush up during the vacation period, or simply to learn something new.